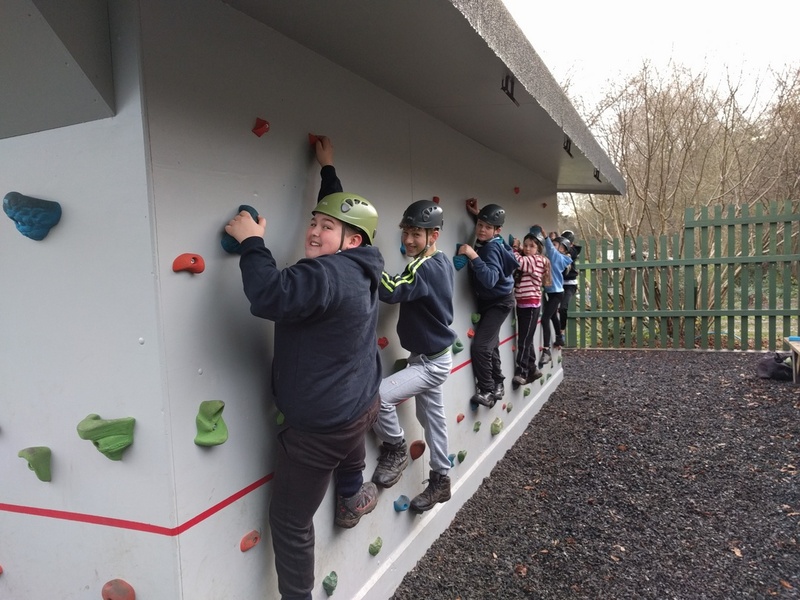 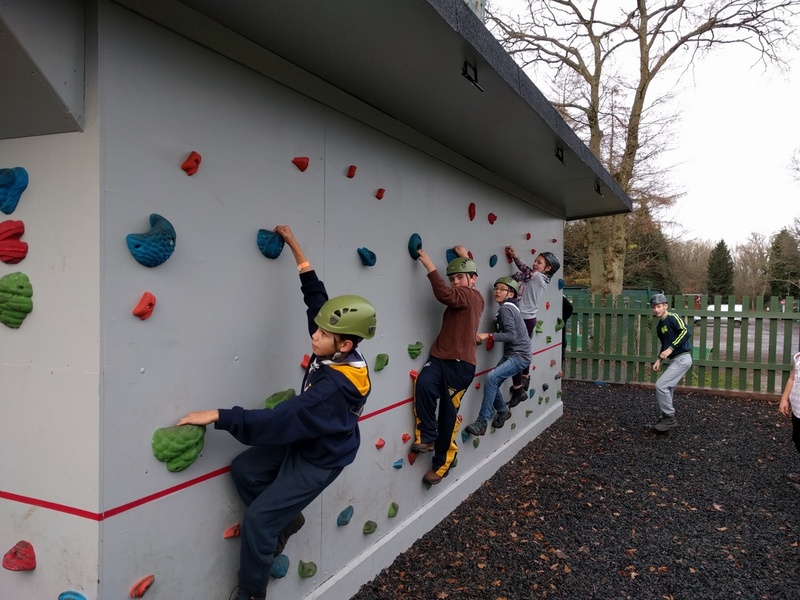 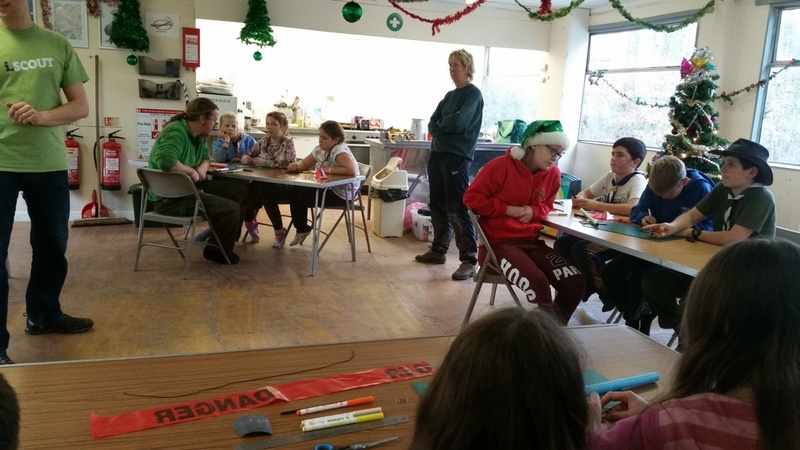 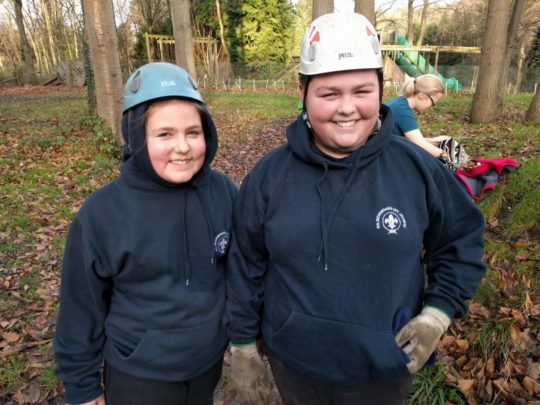 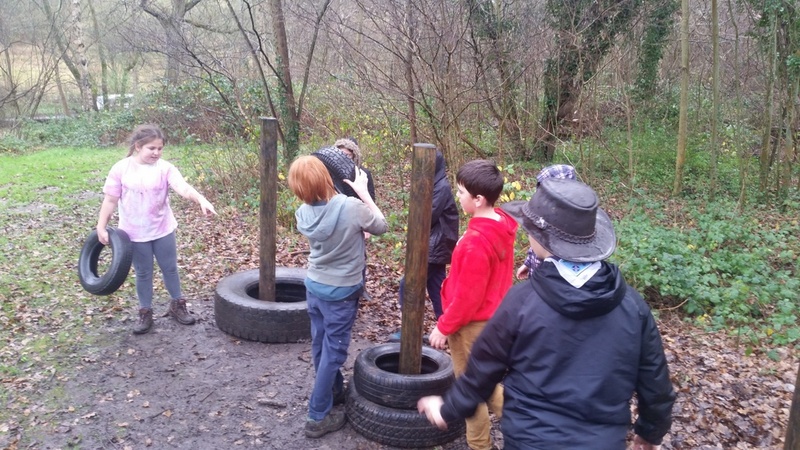 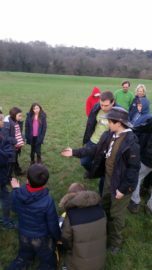 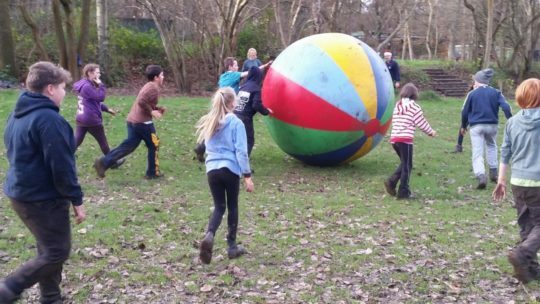 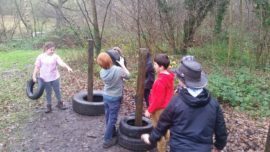 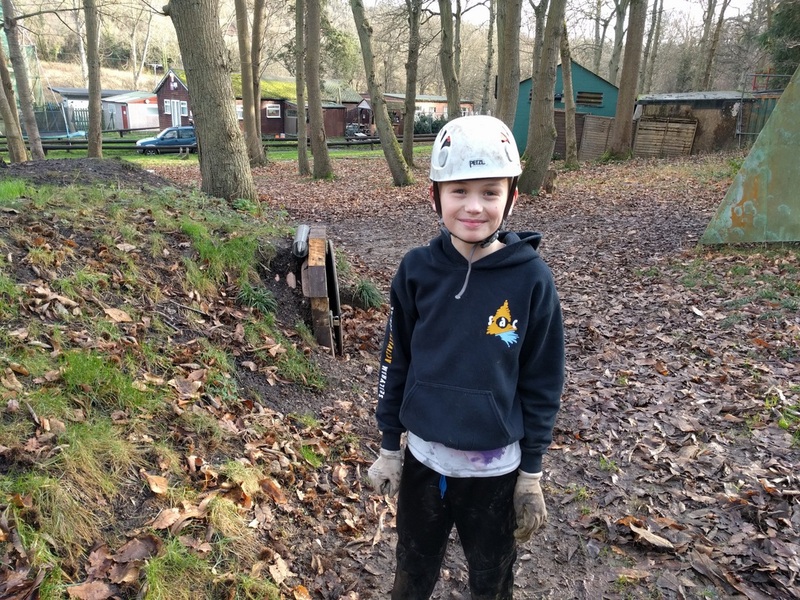 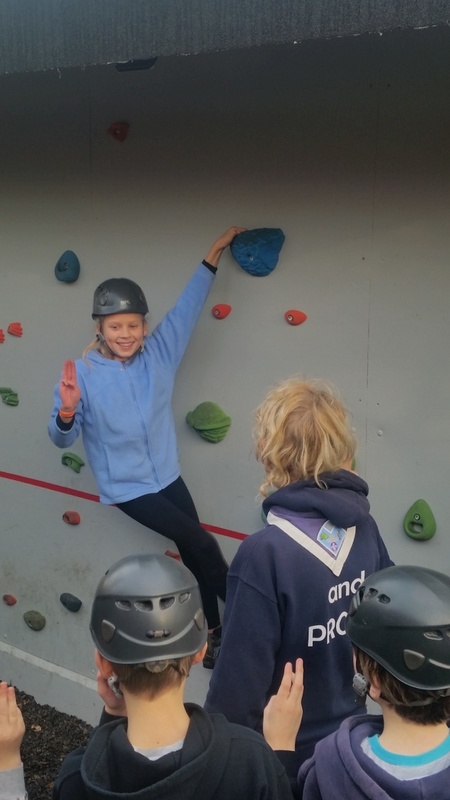 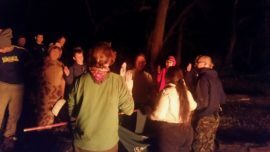 The scouts held their Christmas Camp at Frylands Wood Scout Outdoor Centre on the outskirts of Croydon. 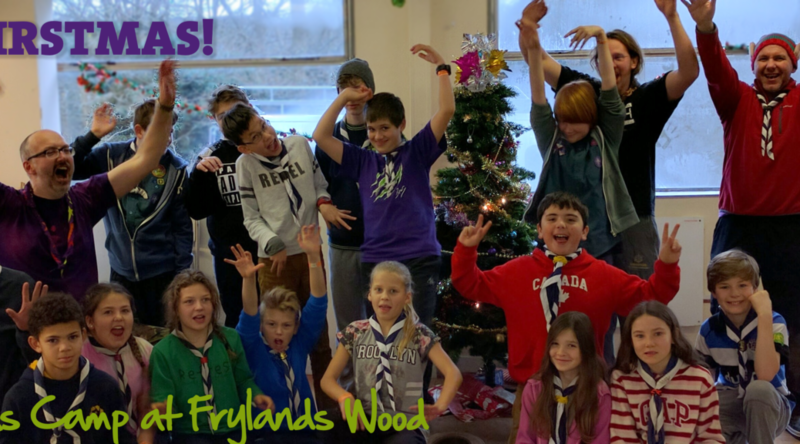 After we arrived at Frylands, found our accommodation and put the Christmas decorations up, the scouts went out for a wide game before hot-dogs and bed. 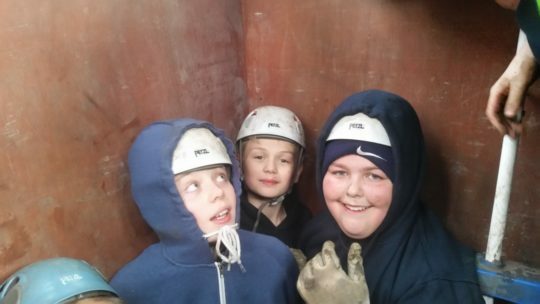 True to form, they all were far too excited to sleep quickly and ended up getting to sleep late. 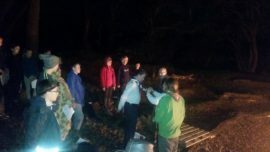 However, next morning we were surprised to find team on breakfast duty up half an hour early! 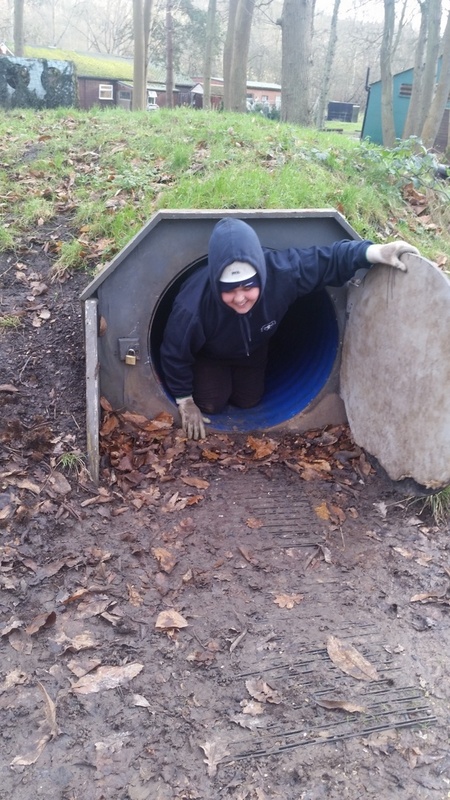 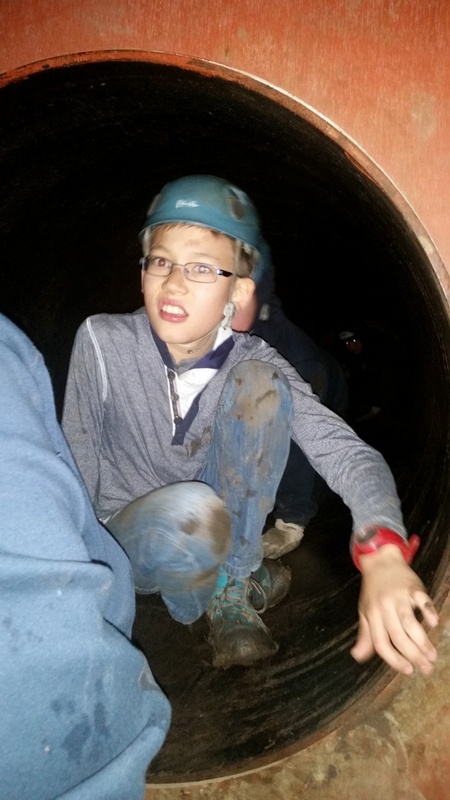 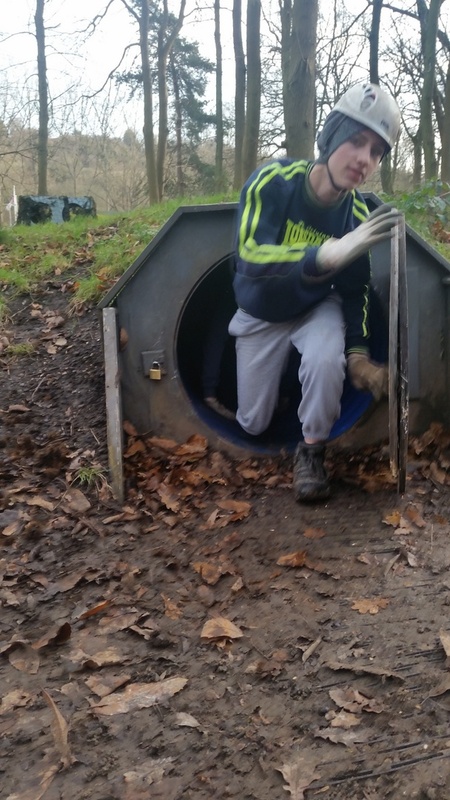 Our next activity was exploring the Frylands tunnel system and playing a few games including hunt-the-leader. One of the visiting leader’s from another group, Ellie, proved to be a star and avoided detection completely. 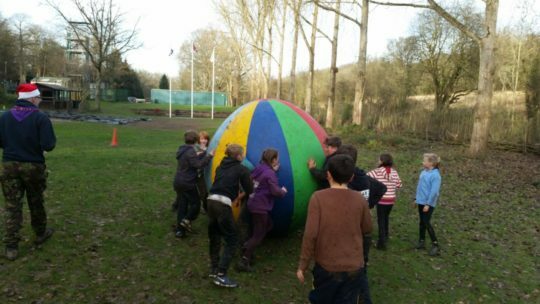 Our morning session finished with a new activity for us, “earth-ball”. The game was a hit and it is definitely something we would look to acquire for the group at some point. 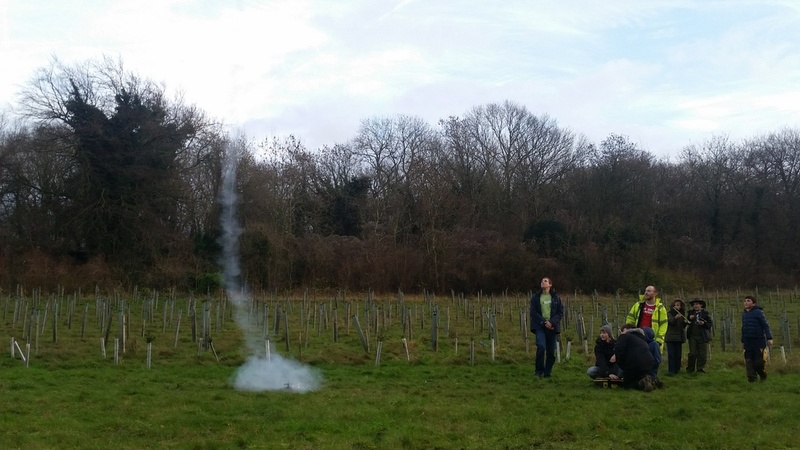 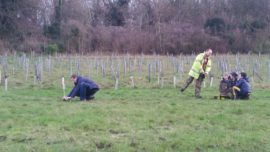 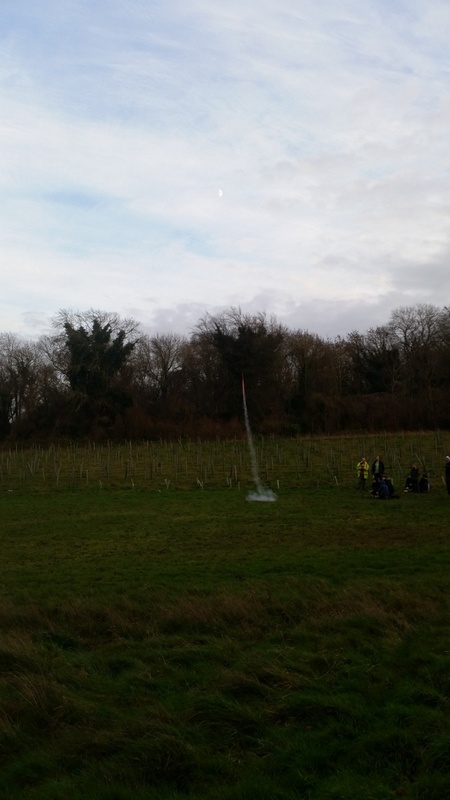 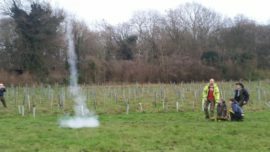 The afternoon session was run by Richard Chipperfield and the Kent County Space Team. 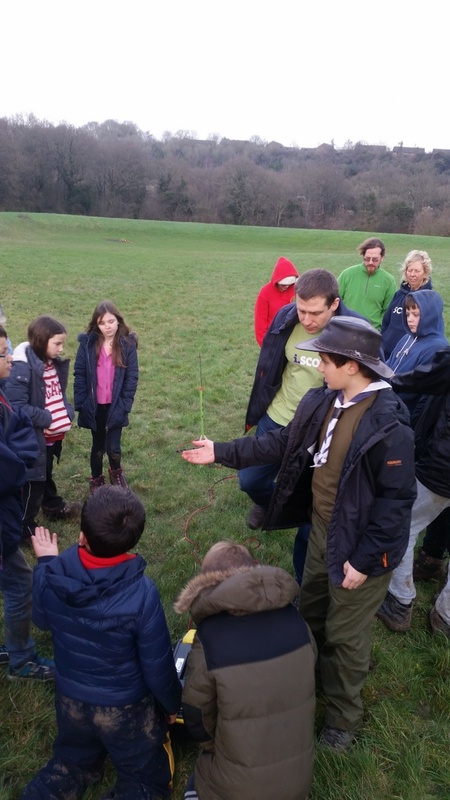 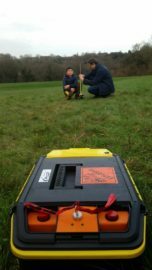 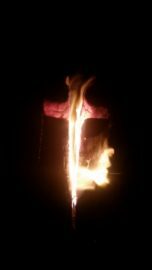 The scouts learned how to carefully construct a rocket, before going out to the field to fly them. They started with a low-power ‘A’ rocket engine, and built up to the most powerful ‘C’ engine. 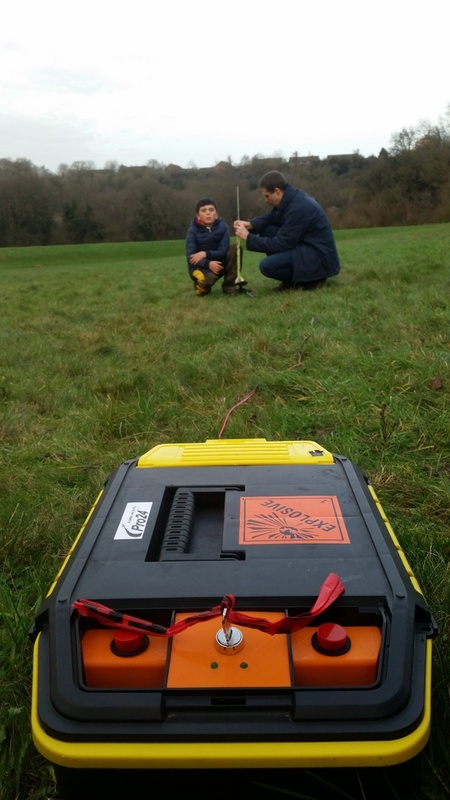 The B and C engines went a lot further, and only one rocket survived the whole afternoon session intact and in our possession! 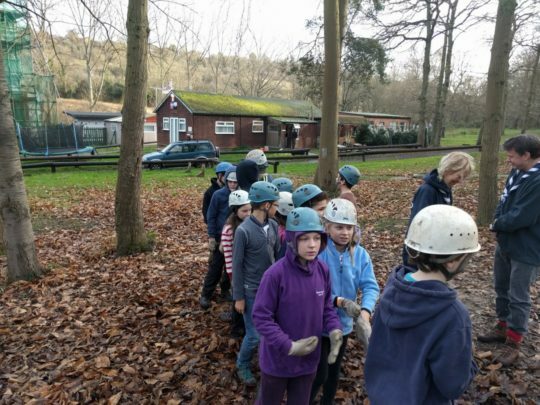 A huge thank-you to Richard and his team for giving up their afternoon for us. 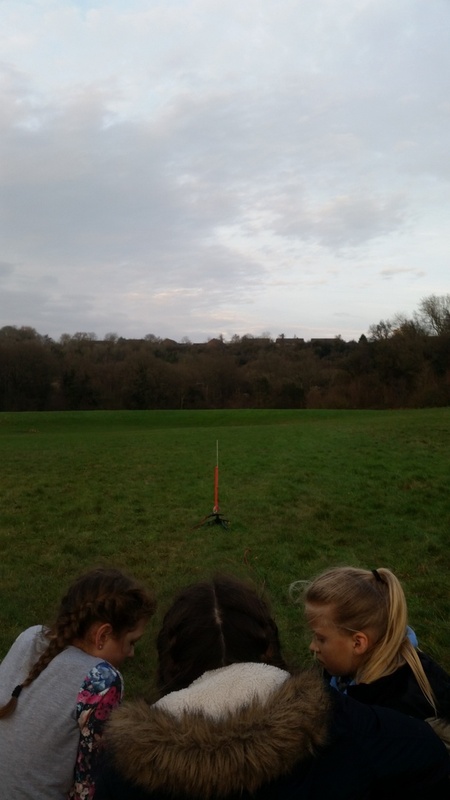 By the end of the rocket session everyone was getting a bit chilly, so we retired for a hot chocolate before attacking the veg prep for dinner. 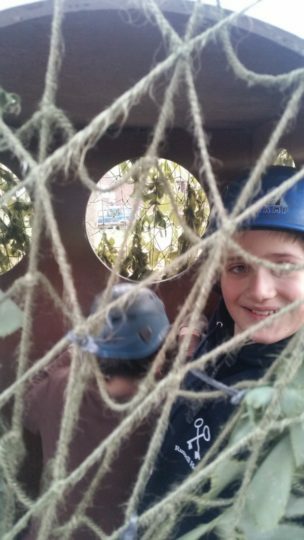 It wasn’t long before the scouts were outside again playing Laser Tag, working up an appetite before dinner. 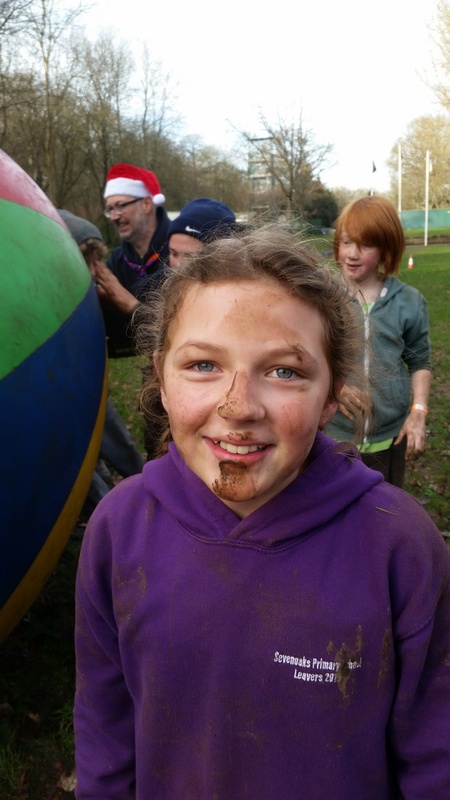 An enormous Christmas dinner (the works: turkey, roasties, sprouts, carrots, beans, peas, parsnips, cranberry sauce and gravy, followed by Christmas pudding – a first for many of the scouts) was followed by the inevitable washing-up marathon (well done Team C). 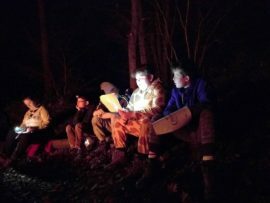 The scouts slept a lot more soundly and for substantially longer, so much so that breakfast was half an hour late on Sunday. 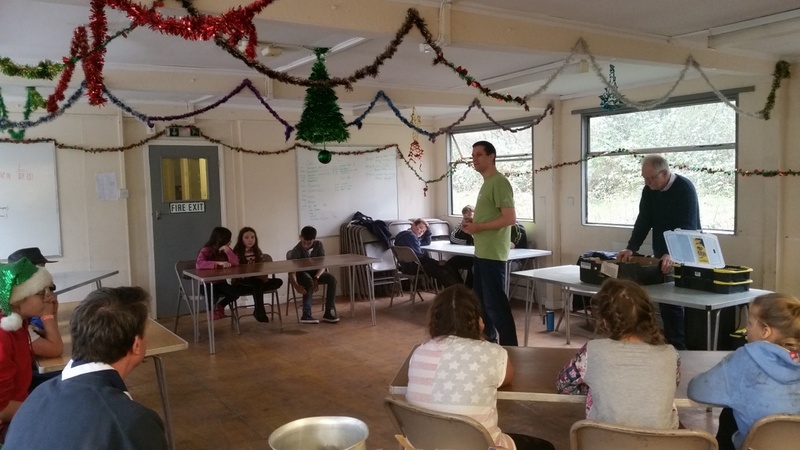 After we had packed and cleaned, our Sunday activities were indoor archery, and ‘team challenges’. 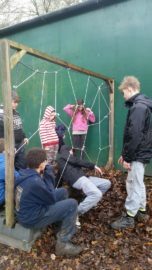 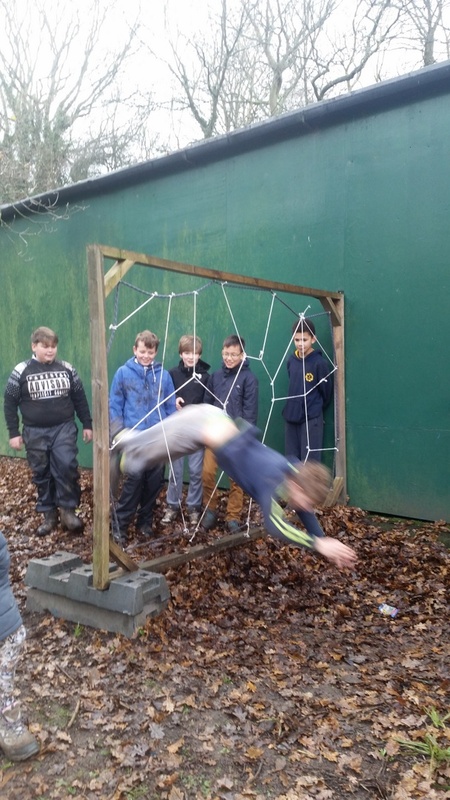 The team challenges consisted of games of minefield (the team had to navigate across a minefield, learning from their colleague’s untimely deaths to reach safety), towers of hanoi and crossing spider’s web. 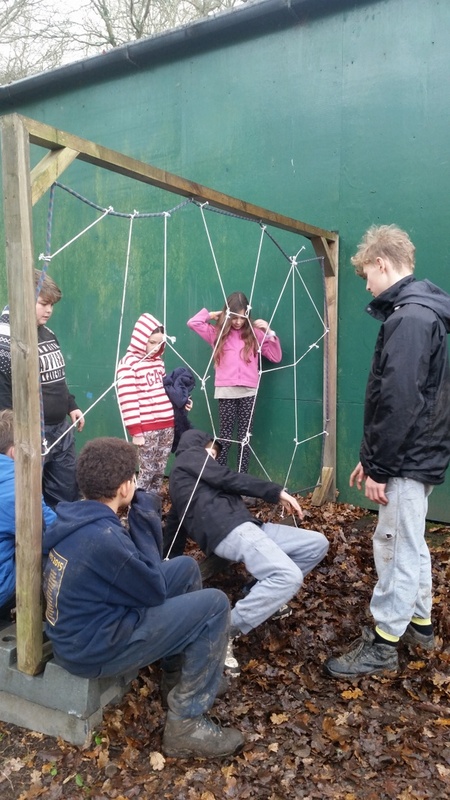 Theo and Anthony tried the unorthadox approach of throwing themselves horizontally through the spider’s web. 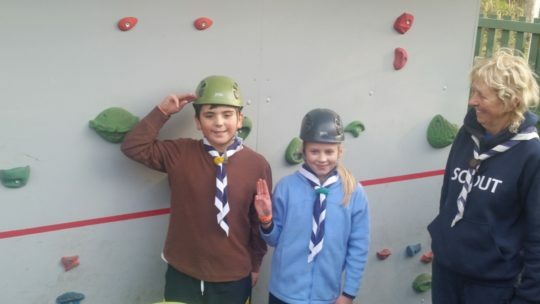 They both had a greater respect for movie stunt-people afterwards! 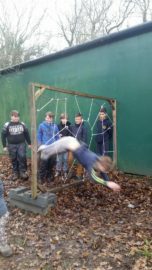 After a lunch of turkey sandwiches, we finished the camp with few parachute games before heading home to say goodbye to another year of scouting!